GuestTrack will speed up your service delivery by keeping your staff informed of the table location of your guests and make those numbered flags redundant. Even during those busy times businesses can not afford to lose customers or accept poor customer service. Our GuestTrack systems allows customers to place their order and then freely sit anywhere in your complex. Waiting staff are automatically advised where the guests decide to sit enabling then to quickly deliver meals and ensure optimum service delivery. After placing their order your staff will give the customer a numbered Guest tag (similar to a paging coaster). When the Guest Tag is removed from charger base the Guest tag sends a “Start” signal to the Gateway. The Gateway sends the signal to the PC and the information of the relevant Guest Tag will be displayed on screen as a “Wait” icon (Yellow colour). 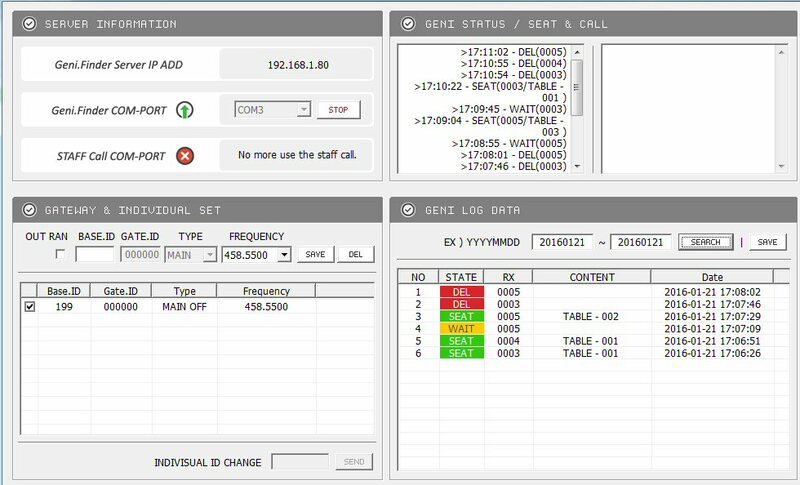 Once the customer finds their seat and places the Guest Tag near the Table Tag, which is attached to the table, the Guest Tag detects the Table tag, it will flash twice with a beep, and then sends location information to the Gateway. The Gateway receives the information and sends it to PC. The Wait Icon will be changed to “Seat” (Green colour) on the display and now identifies the location of the customer. 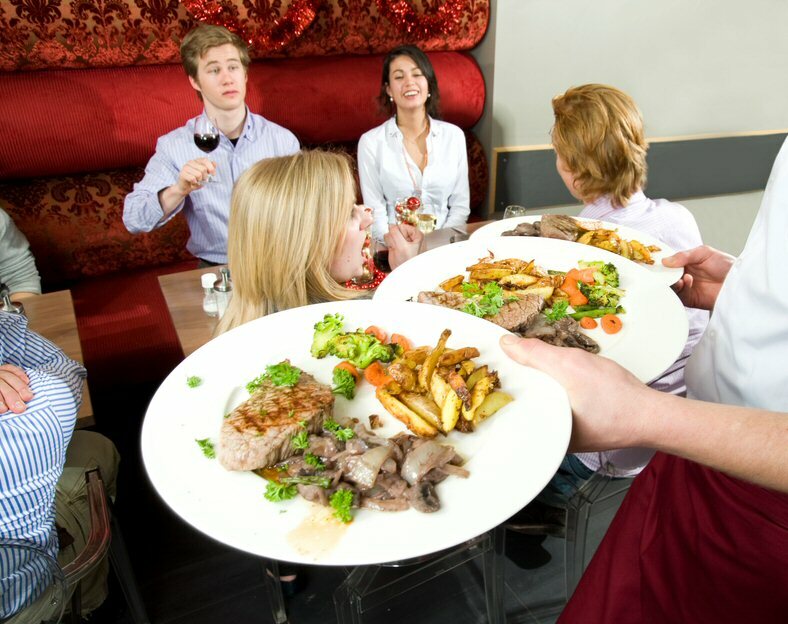 When the ordered food is ready to serve, the waiter simply checks the location of customer on the screen and serves the food to the corresponding table. At the same time the staff member collects the Guest Tag. Once the Guest Tag is placed back on the charger base the Guest Tag sends a “Clear” signal to the Gateway. The Gateway receives the signal and sends it to PC. The “SEAT” Icon disappears off the screen. 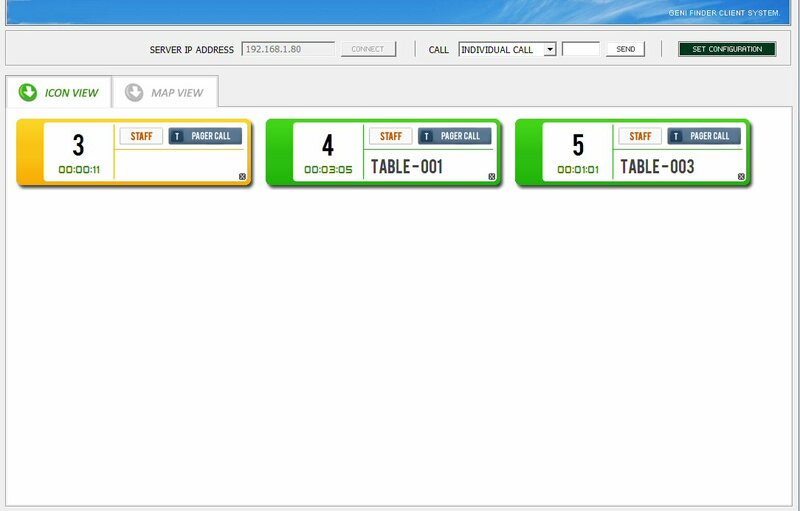 Our GuestTrack system will improved restaurant traffic flows leading to faster table turns and improved profitability for your restaurant. The tagging distance is 5-7cm between the table tag and the guest tag enabling the table tag to be placed under the table, provided the table is not too thick.